‘Antwerp’s polished diamond trade in June rode rising prices to another month of gains, according to data from the Antwerp World Diamond Centre (AWDC), as the Belgian polished trade reasserted its modest upward trend in 2018. The value of polished exports increased 4% year-over-year to $1.04 billion despite 6 percent decline in the volume of goods traded, backed by a 10% climb in average price per carat, to $2,395 from $2,183. The average price did fall short of a May high of $2,688 per carat, likely skewed by the value of goods flowing to Las Vegas for the JCK trade show. 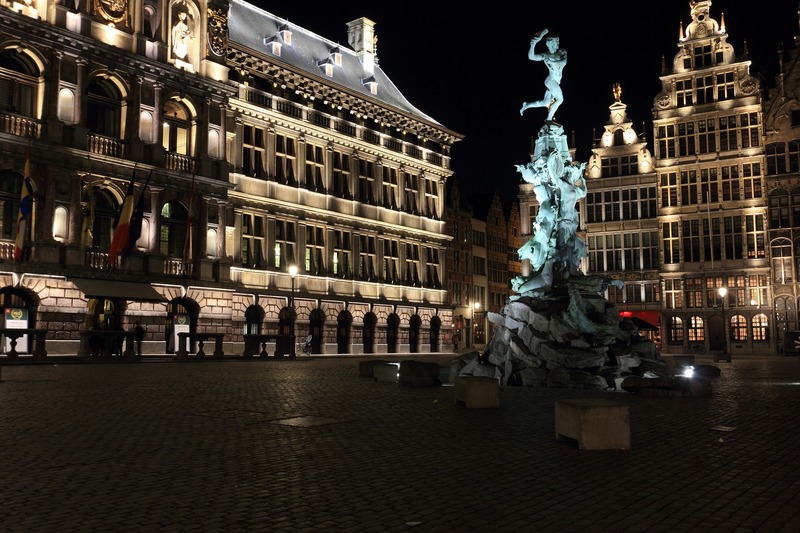 Meanwhile, the value of polished-diamond imports to Belgium increased by 7% year-over-year to $1.54 billion on a 2% rise in the volume of goods imported and a 5% rise in average price per carat.